Gwyneth Paltrow once confessed, “I’ve probably tried everything. I would be scared to go under the knife, but you know, talk to me when I’m 50. I’ll try anything. 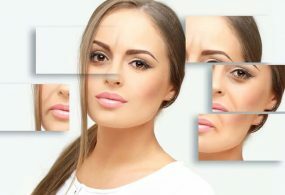 Except I won’t do Botox again because I looked crazy.” If you don’t like anything too drastic yourself that will make you look like somebody else then, your only option, and quite probably the best one, is to age gracefully. 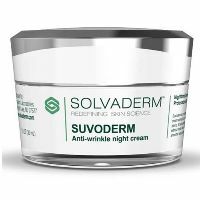 Solvaderm SUVODERM cream is packed with ingredients that come together to bring about a skin that’s completely renewed and rejuvenated as you sleep. This cream owes its anti-aging properties from a rich blend that contains collagen-enriching retinol, antioxidant-rich botanical extracts, moisture-enhancing ubiquinone and hyaluronic acid, and calming fatty acids. In addition, this cream also contains Niacinamide which delivers multiple benefits, including improved circulation, for your skin. Copper ferment further helps facilitate skin repairs. 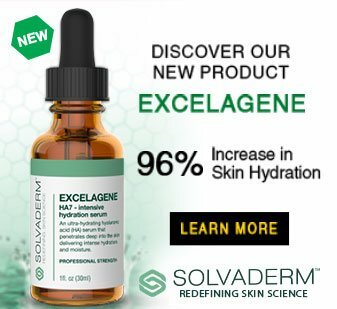 With nightly application, you can expect to see healthier, younger-looking skin as your skin becomes tighter and your complexion appears more radiant. 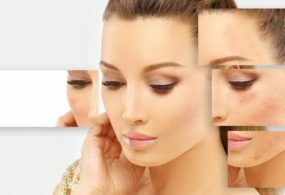 You also get better protection from free radical damage and correct early signs of skin aging even before these show up on your skin. Abella Mayfair 24-Hour Day and Night Cream is formulated with coconut oil, aloe vera, Niacinamide and shea butter to deliver deep and comforting moisture both on the surface of your skin and in its deeper layers. Unfortunately, there is very little information available about this product. 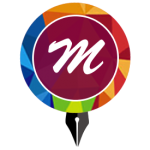 Moreover, access to this product is limited and is available via free trial offer offered on the product website only. Made with the proprietary Chronocyclin Technology that has been shown to correct wrinkles, dark circles and other signs of skin aging. 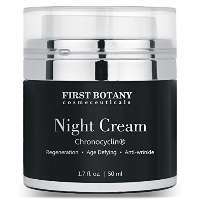 First Botany Night Cream also contains retinol, and Adaptonyl, another proprietary ingredient that promotes skin cell turnover and restoration of your skin’s barrier function. However, this product is only available via a free trial offer. The manufacturer also fails to disclose proof of product efficacy. 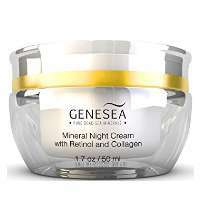 Formulated with retinol (3%) and Dead Sea Minerals, Genesea Hydrating Mineral Night Cream is committed to smoothen out your wrinkles, improve elasticity and faciliate faster regeneration to surface younger-looking skin sooner. 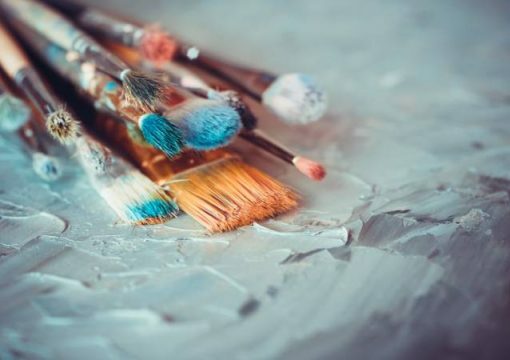 However, there is no available information about the manufacturer and the full product ingredients list is undisclosed, a major drawback even when the key ingredients also include moisturizing shea butter and avocado oil, and barrier-forming aloe vera. At such an inexpensive price tag, this cream delivers retinol, peptides, antioxidants and moisturizers to restore your skin health and improve its tired look. 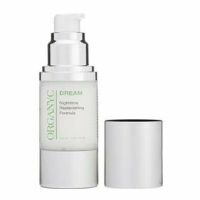 Organyc Anti-Aging Night Cream does not contain fragrances, parabens, phthalates, gluten and sulfates. Unfortunately, the manufacturer does not disclose the concentration of retinol in this formula. By far, the most expensive jar of youth in this list, Dior offers you this product’s key ingredient, Longoza, a botanical ingredient discovered in Madagascar. 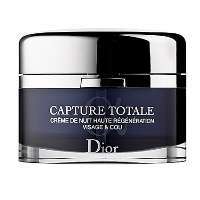 Unlock its anti-aging properties with regular use of Dior Capture Totale Intensive Restorative Night Cream and watch stressed skin disappear. 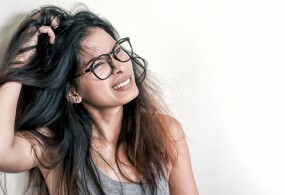 Still, it may be challenging to stay on this regimen if you don’t have the bucks to back up your routine. Made with botanical antioxidants and moisturizers infused with hyaluronic acid, and alpha hydroxy acids, this cream works overtime while you sleep so that you can wake up with skin that’s refreshed and rejuvenated. 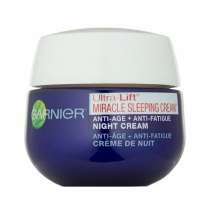 Garnier Skinactive Ultra-Lift Miracle Sleeping Night Cream still is a basic moisturizer though that, sadly, contains drying alcohol. A great skincare routine complemented by high quality products can help get you the skin that you’ve always deserved. Harness the power of sleep to rejuvenate and liven up your skin. A night cream can help but, not all are created the same.